Get Your Morning Jolt with this Folgers Deal! 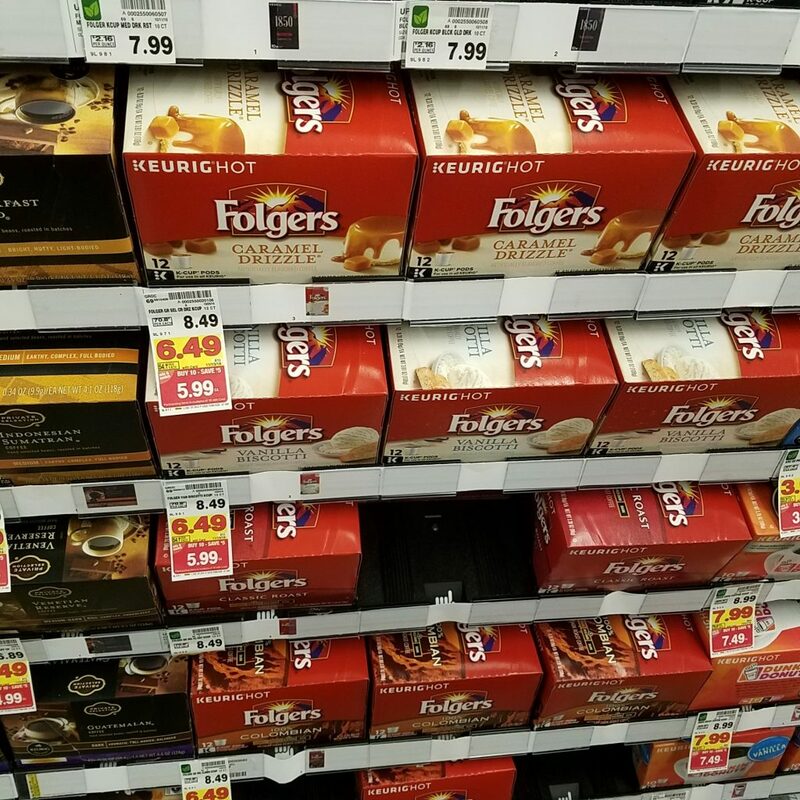 Folgers Coffee is on the mega sale! And, there is a brand new printable coupon, and a Kroger digital coupon to help you save even more!